HIGHLY RECOMMENDED FOR ALL PROSTHETIC USERS WHO WEIGHT TRAIN! These straps have a “unique dowel ” built in that helps trap and secure the weight bar in the hand, significantly reducing the need to “grip hard”. 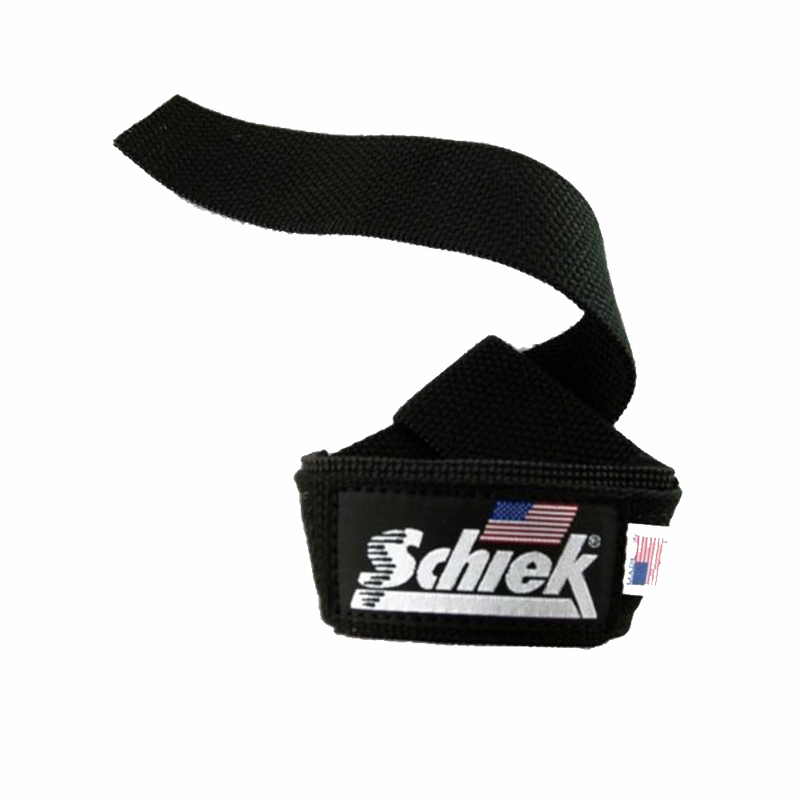 The Straps improve control and reduce the stress on the finger, wrist and forearm muscles and tendons involved in weight training.